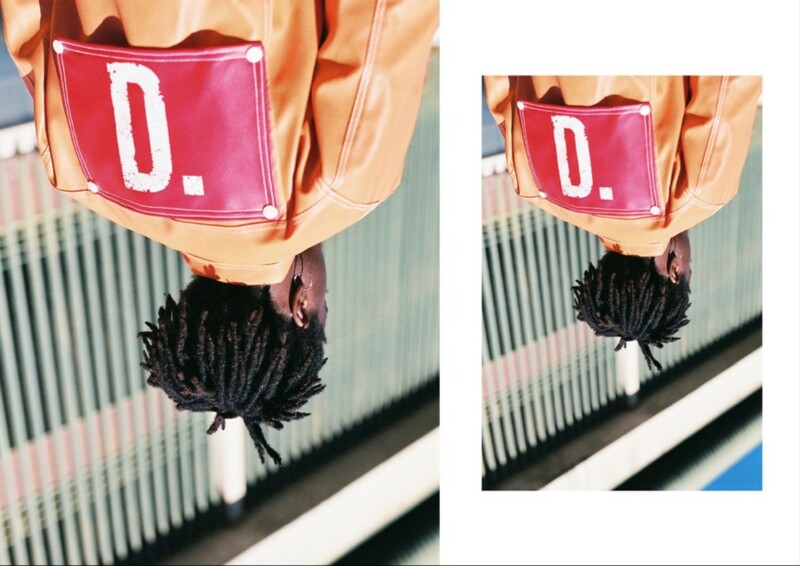 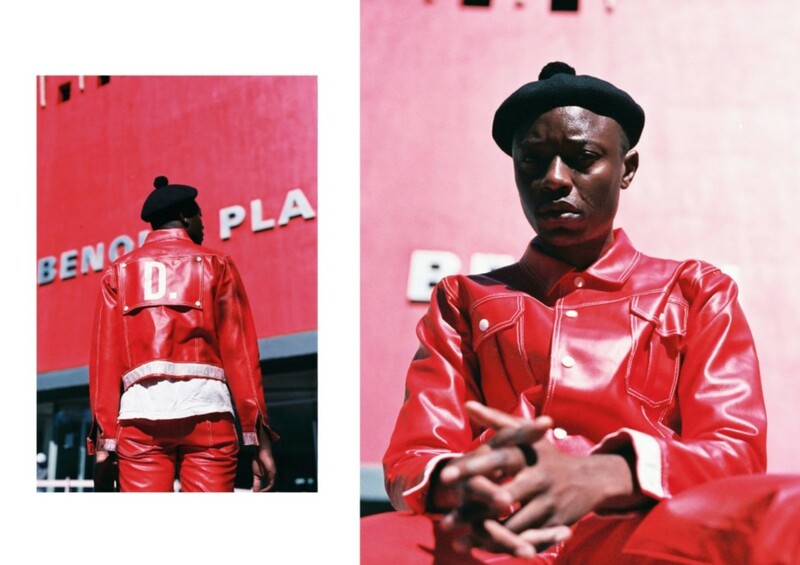 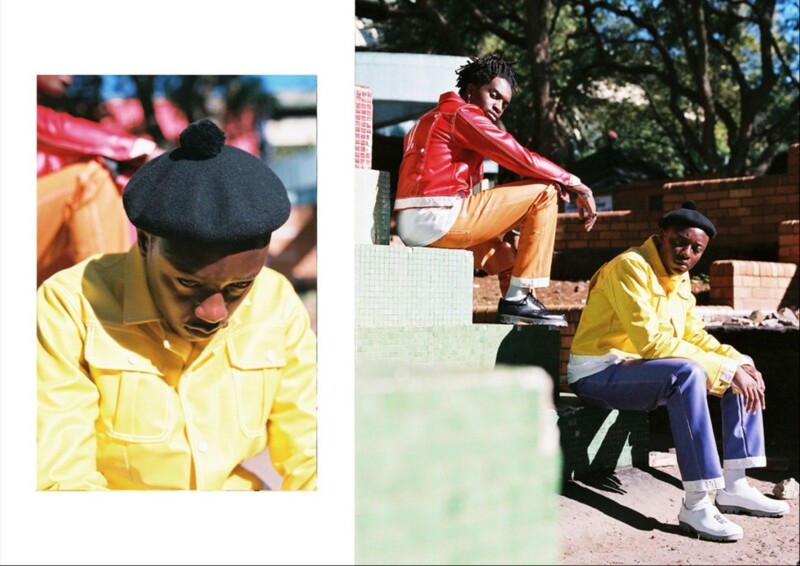 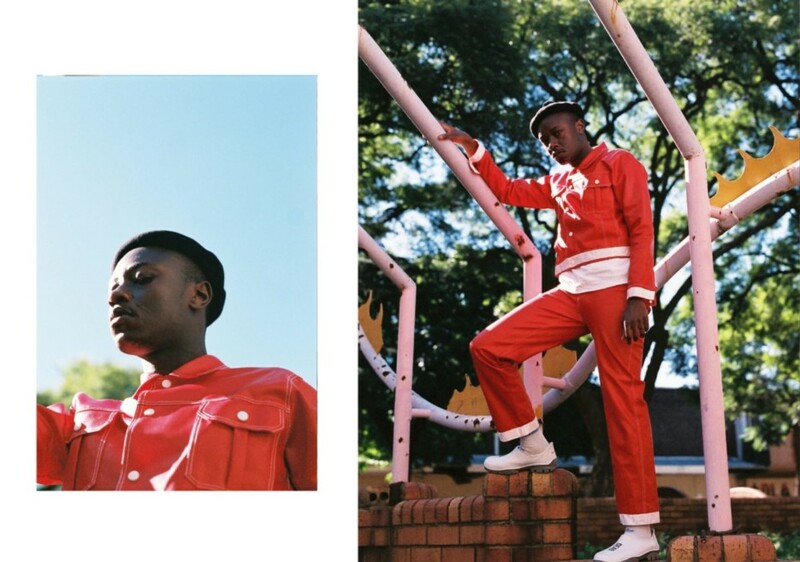 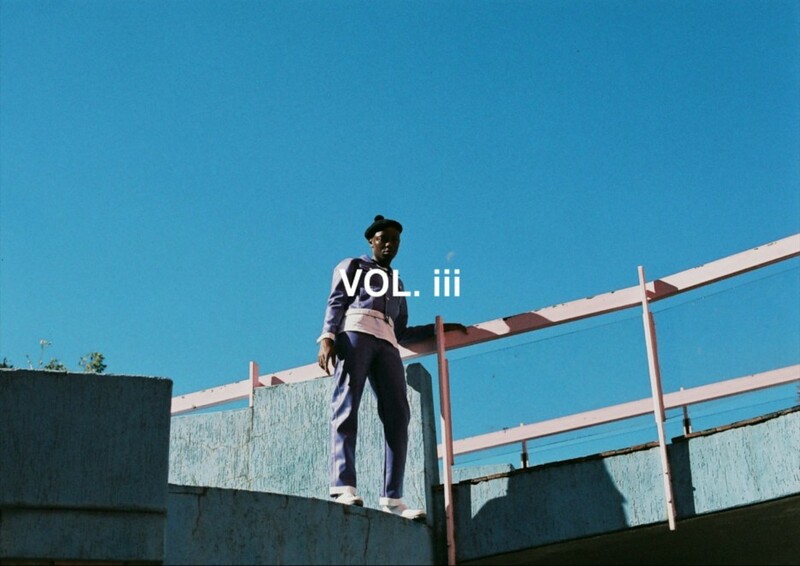 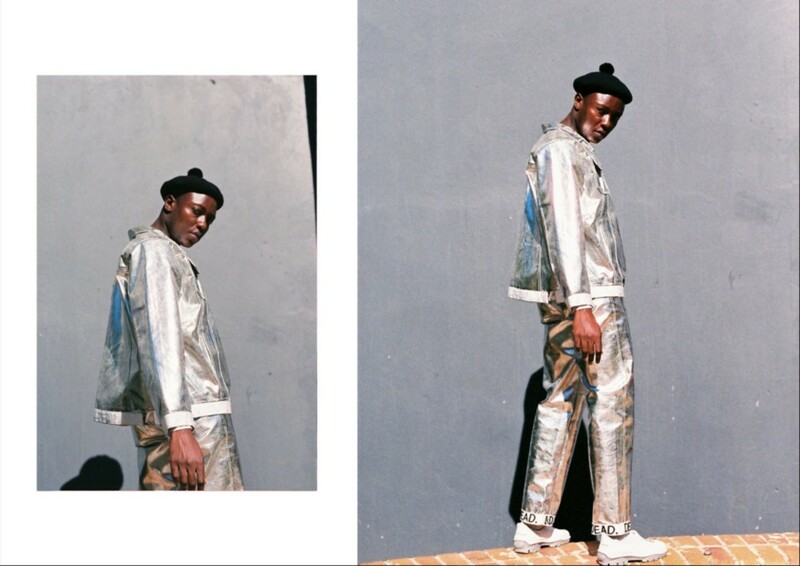 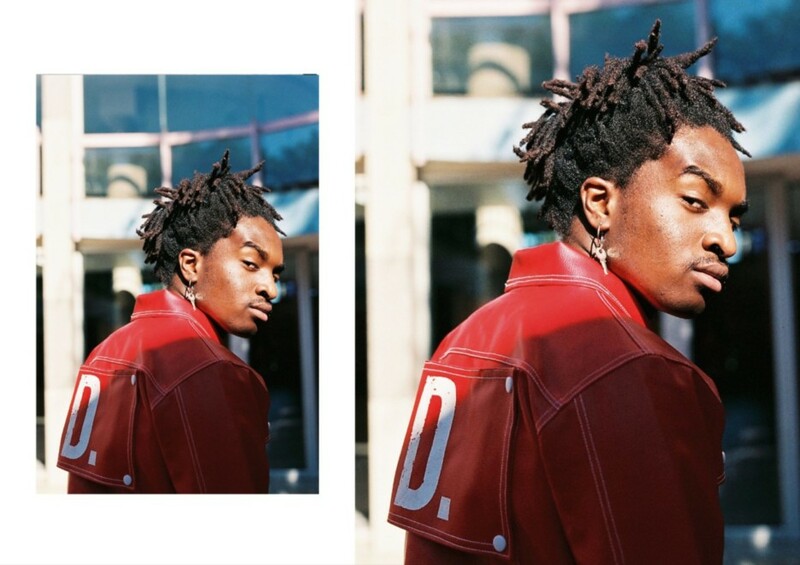 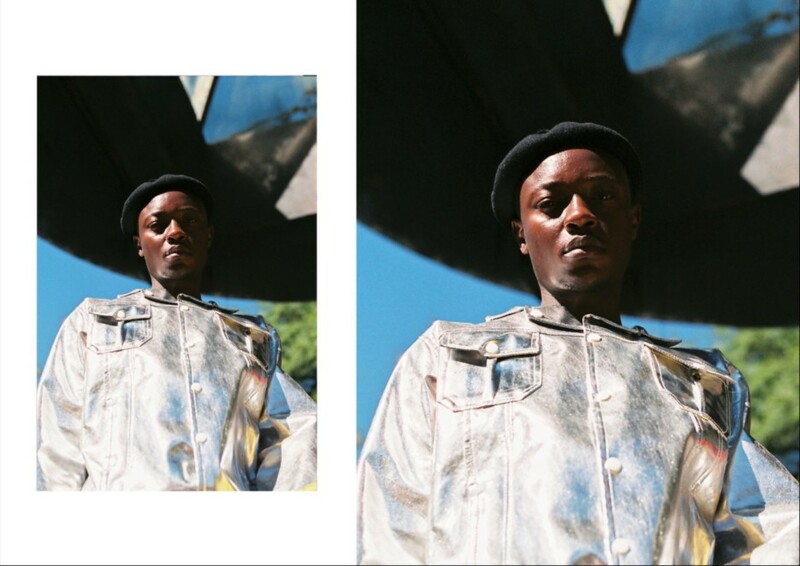 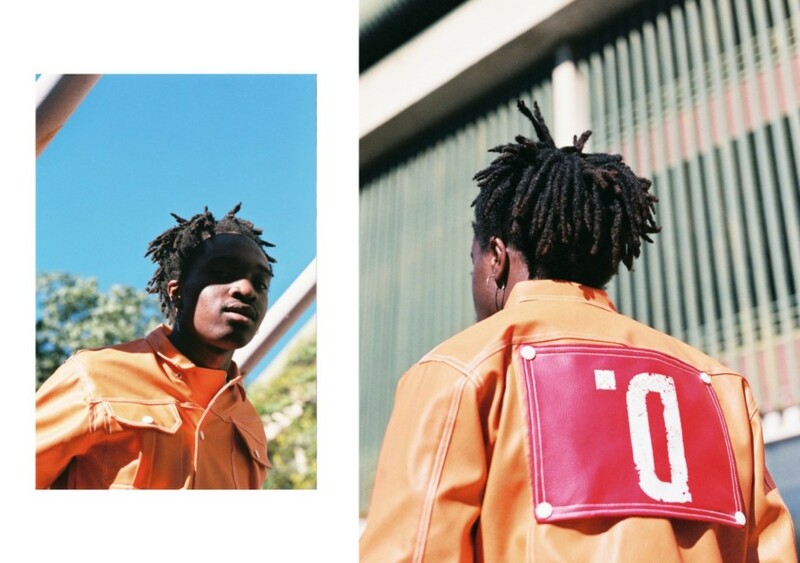 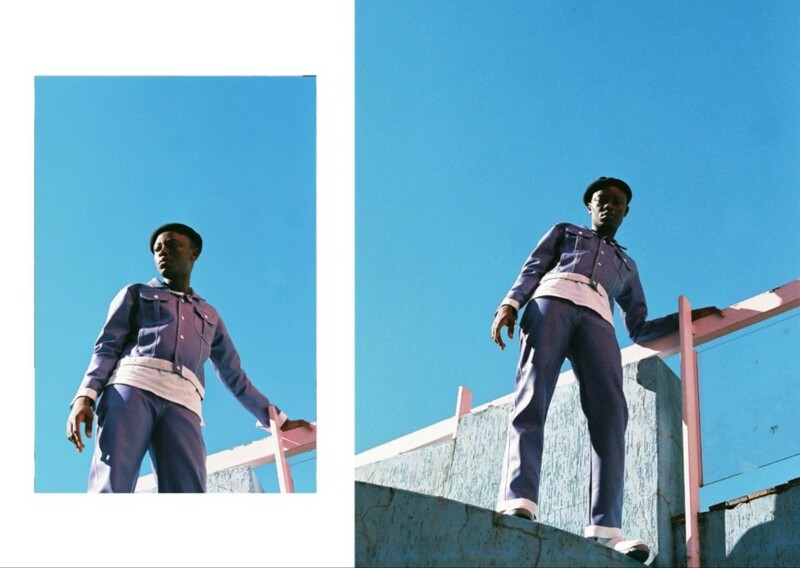 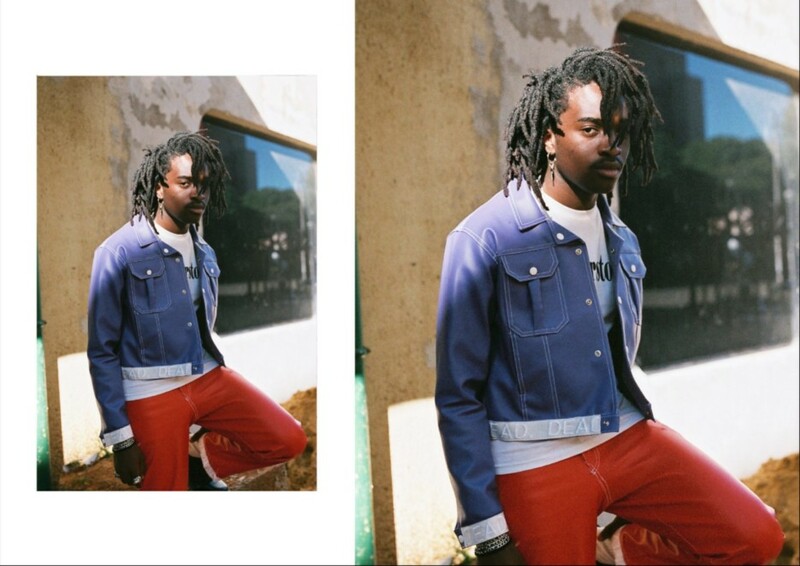 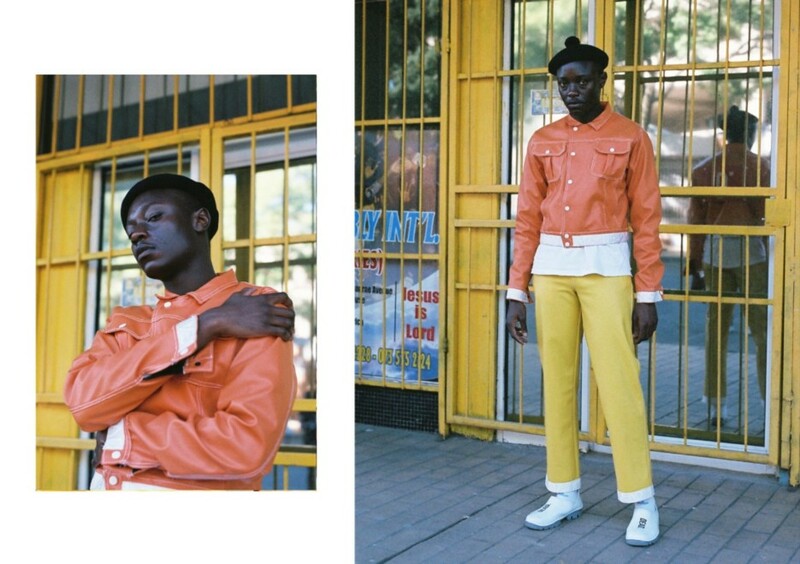 Photographer Anthony Bila, also known as The Expressionist, collaborated with streeetwear label Dead. 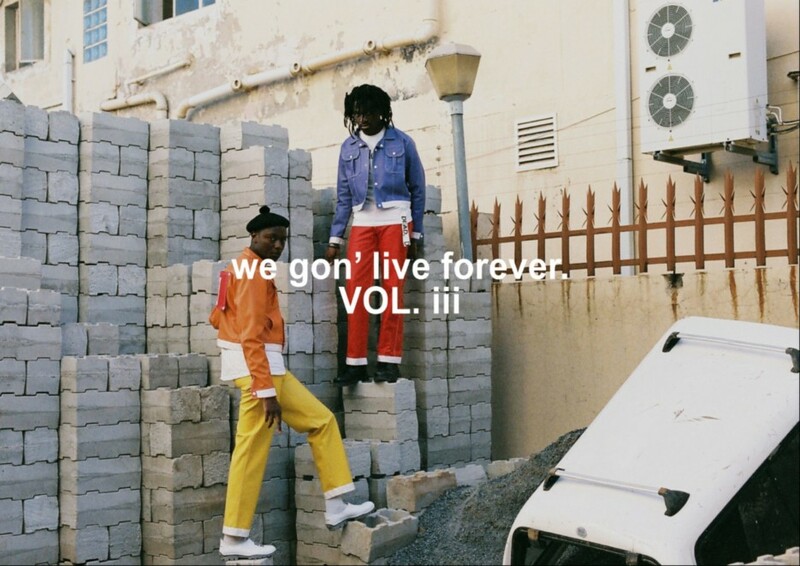 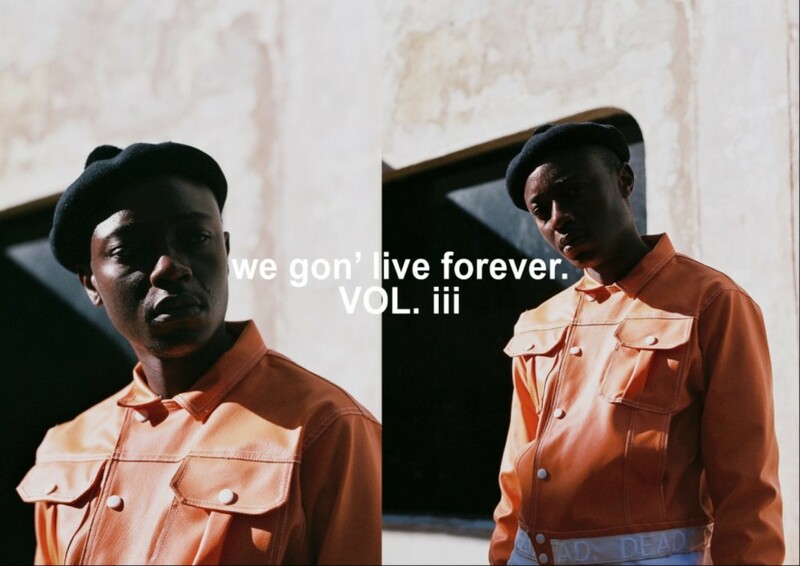 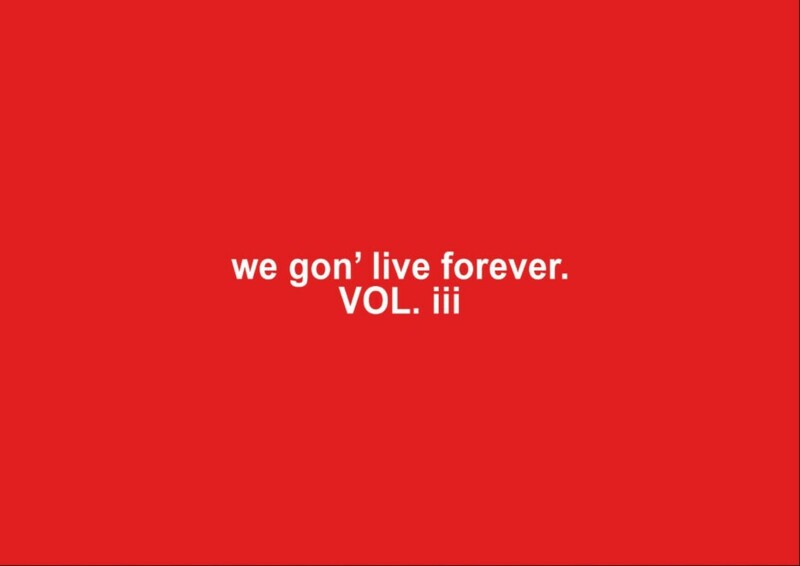 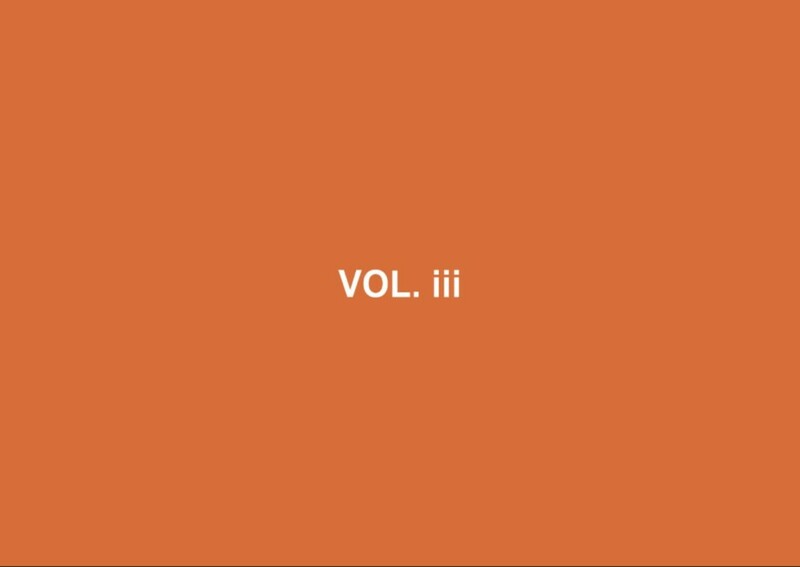 to bring their limited capsule drop for Autumn/Winter 2018 — called We Gon’ Live Forever vol iii — to life. 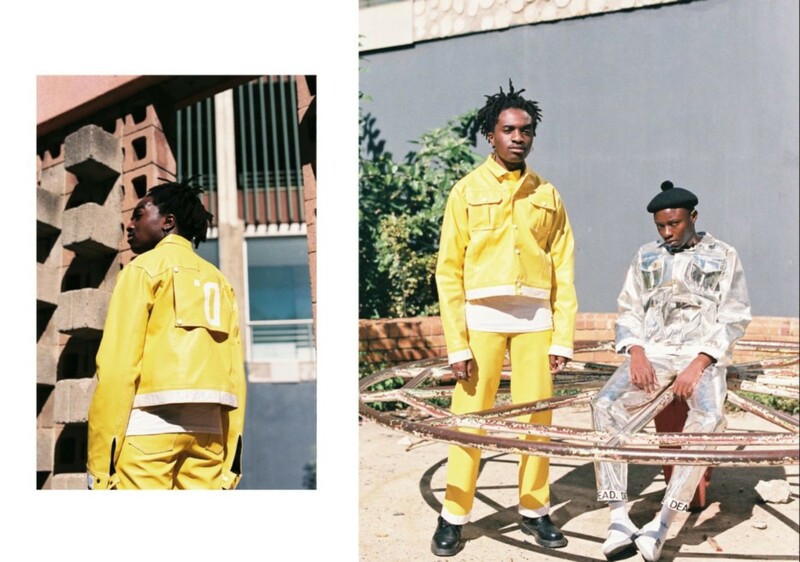 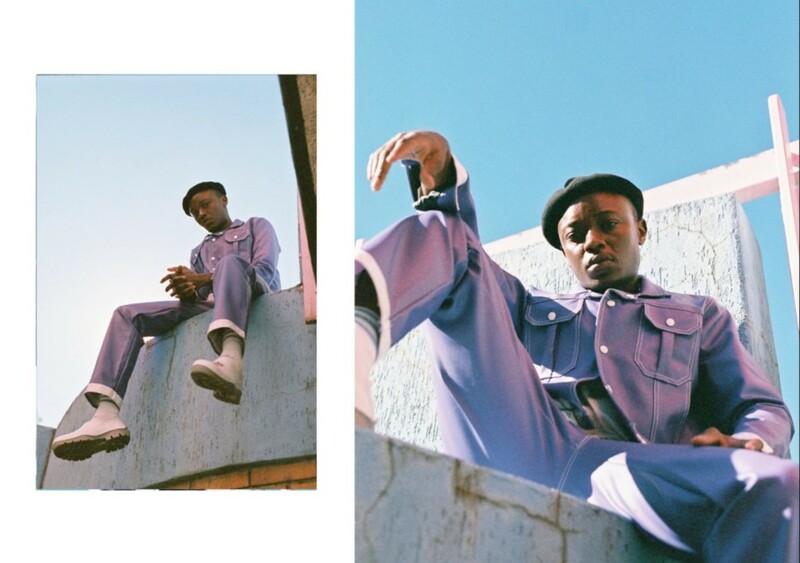 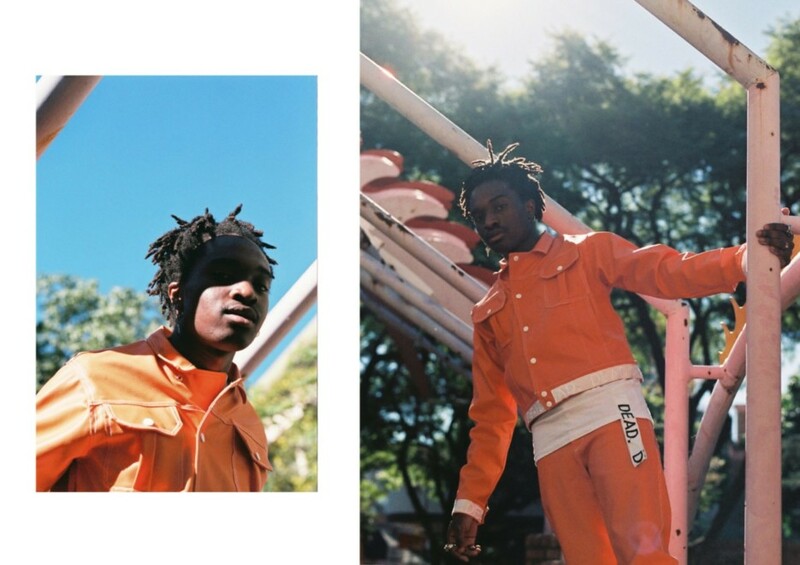 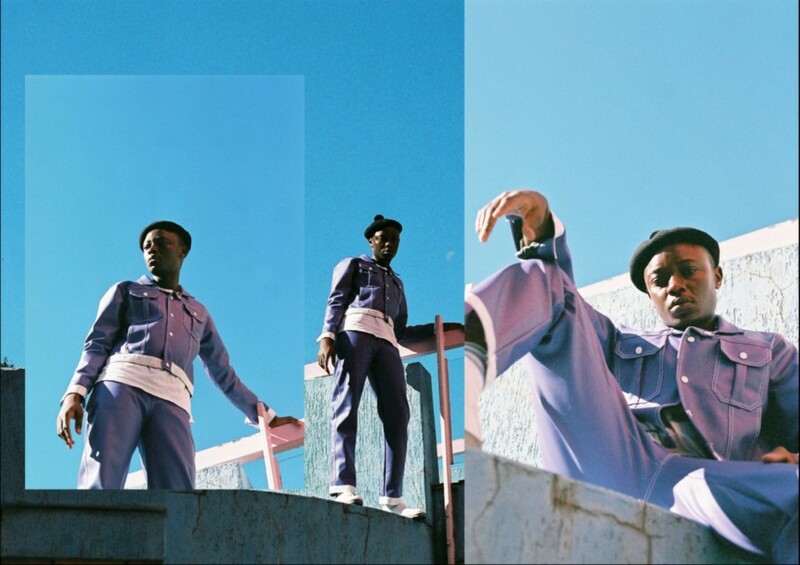 The stark and striking visuals feature models Freddy Edicom and Vutlhari Nkwinika, and creative direction by the brands founder Thabang ‘Bangy’ Rabothata.